> Janet Archibald > Commission Your Pet’s Portrait! 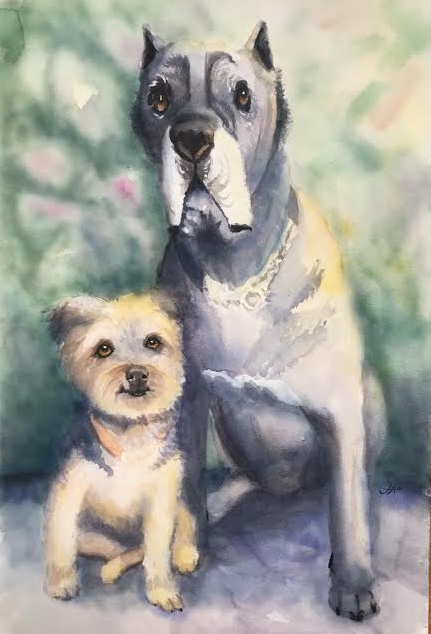 I liked them so much thought you might want to have your pet painted by Janet. We ask for half up front and the balance upon completion of the painting.